Robin Williams daughter, Zelda Williams, already devastated by her father's death, had to contend with two disgusting Internet trolls on Twitter. As a result, she's taking a (we hope temporary) break from social media. 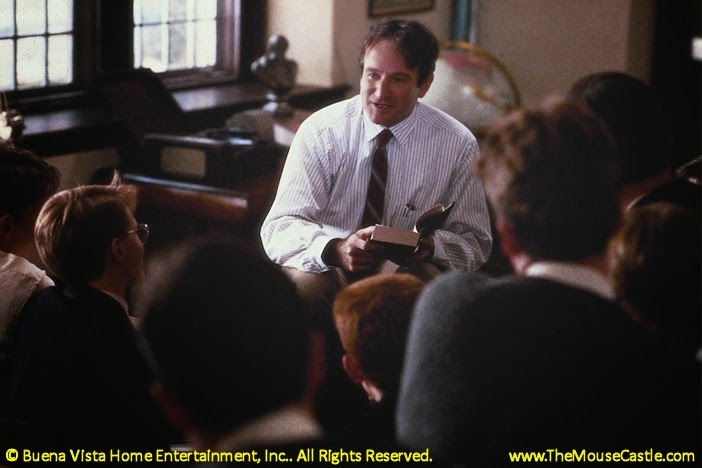 In today's edition of Inside the Mouse Castle, Tim and Anthony talk more about the reaction to Robin Williams' death and point out some of the more heartwarming tributes, especially on Broadway, the late actor and comedian received this week. Radio Disney is shutting down all but one of its AM radio stations to focus on online distribution. Two hundred employees will lose their job as a result of the closure. 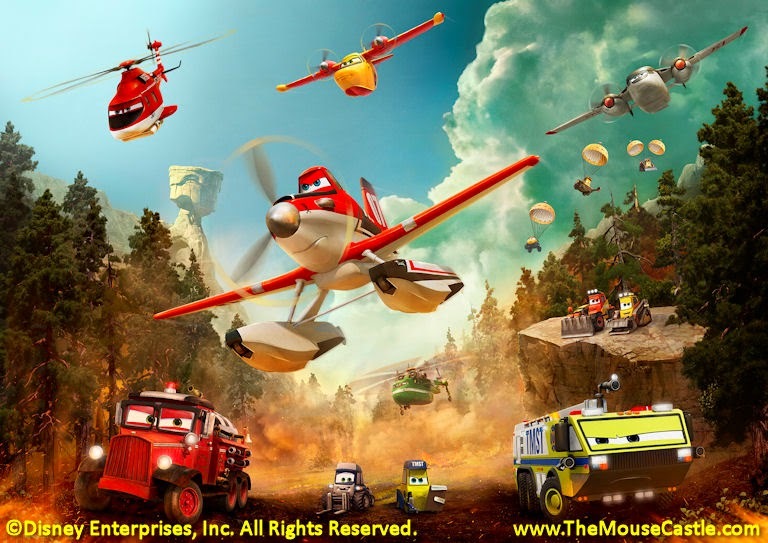 Meanwhile, DisneyToon Studios is letting go 16 of its 20 full-time employees following the poor performance of Planes: Fire & Rescue at the box office. On November 18th, Disney will release a new DVD: Frozen: Sing-Along Edition. It's an updated version for people who haven't figured out how to turn on closed-captioning on their existing Frozen DVD/Blu-ray. Disney Infinity and Avalanche Software are hosting a private Toy Box Summit this weekend for the top at-home creators of Toy Box worlds for the Disney Infinity video game. We pick on these gamers a little for their excess devotion to the game, but when you look at the work they're doing and the imagination and skill involved, we may owe them an apology. Disney and Amazon are in a dispute over the pre-order pricing of Captain America: The Winter Soldier and other Disney titles on Blu-ray. As a result, you cannot currently pre-order Cap on Amazon. You can, however, buy it on streaming video. Go figure. Star Wars: Force for Change held a fund-raising campaign on the crowdsource charity site Omaze to benefit UNICEF Innovation Labs. The campaign raised over $4.2 million from contributors all over the world. Aside from helping out a worthwhile cause, contributors were also entered in a drawing to appear in the upcoming Star Wars: Episode VII. D.C. Barns from Denver, Colorado was the lucky winner.